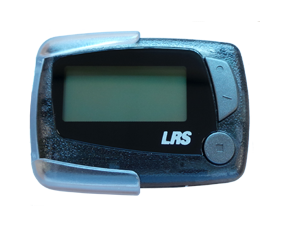 Service or waiter pager systems - check them out. 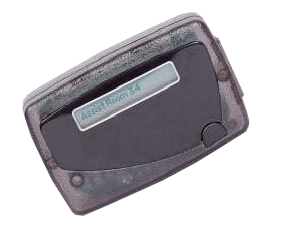 We have a restaurant server pager or waiter paging system that fits your needs. 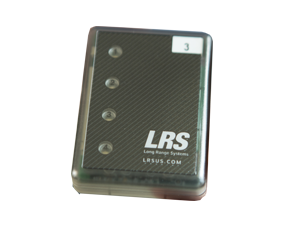 All of our server pagers can be called from the kitchen transmitter as well as the host transmitter if you are using LRS guest paging systems. 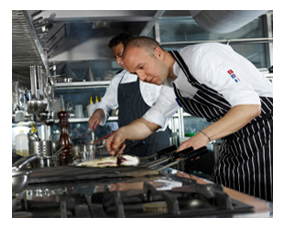 Our kitchen to staff or waiter paging systems are some of the best and most used systems in the world. After all, we invented the coaster pager back in 1993. All of our systems have some fantastic features not found on other equipment and you can buy everything from right here in the UK, with a great after sales support system and warranty for up to 10 years (terms apply). 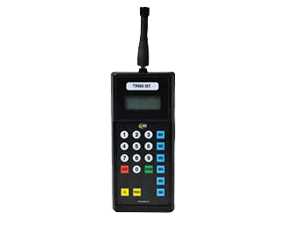 If you are looking for a low-cost server paging solution, look no further than the T9560EZ. 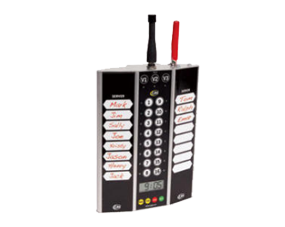 The T9560MT kitchen server paging transmitter is an ideal second transmitter for bars, hostess stations, etc. The T9601 is our professional server-paging solution that has a heatproof housing. It’s compact, rechargeable and extremely easy to operate. TheT9560MT can be used while plugged in to an outlet or it can be used on the go using it’s internal rechargeable battery pack. Now you can notify staff anywhere regardless of what they are doing. Ideal for restaurants and bars, this UHF transmitter can page up to 16 servers with the simple push of a button. 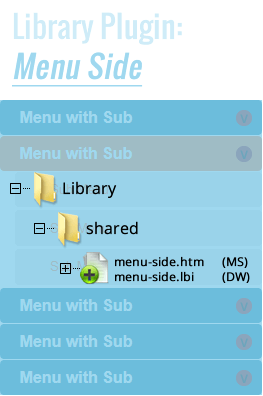 It also features built-in dry-erase magnets that let you change server names quickly. 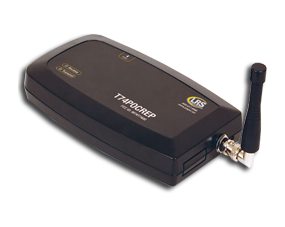 For larger restaurants, multiple T9601 transmitters can be used in different locations. 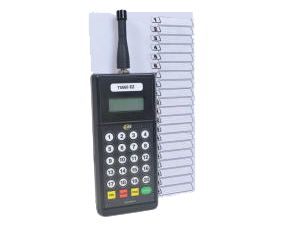 It supports nine station “IDs” for easy identification of each transmitter. Dimensions: 7.25" x 9.25" x 2.25"
Multiple vibration messages can be sent on the fly.